Catstrong specializes in commercial and residential fire, smoke, water, mold, and storm restoration. 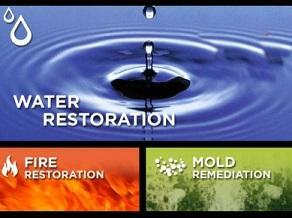 We offer our top-notch water restoration service for the residents of Texas and its surrounding cities. Our extensive experience, and our dedication to staying at the forefront of the industry, has enabled us to offer a wide range of solutions. Water, smoke and fire damage not only destroys residential and commercial property, it can also be a very stressful and daunting occurrence. Finding the right restoration company that will help guide you through the entire process is crucial. The aftermath of an open fire can leave your house or business in bad condition. Smoke and soot can harm your property and belongings, causing lingering odors if remaining untreated. The team of professionals on Catstrong can get your property back in shape after fire harm. Our own goal is to make the house back to the pre-fire condition. We will work with your insurance company and offer direct insurance billing. Call Now! 254-449-8361.